Darwin is a counterfeit orginator who told six lies to achieve primacy over Matthew. Darwin and Wallace aped Matthew's unique discovery, its name, hypothesis and many of his key explantions. Matthew was born on a farm called Rome. The site is now in the grounds of the Palace of Scone. The discovery of natural selection was made at Gourdiehill, the seat of Matthew Esquire. 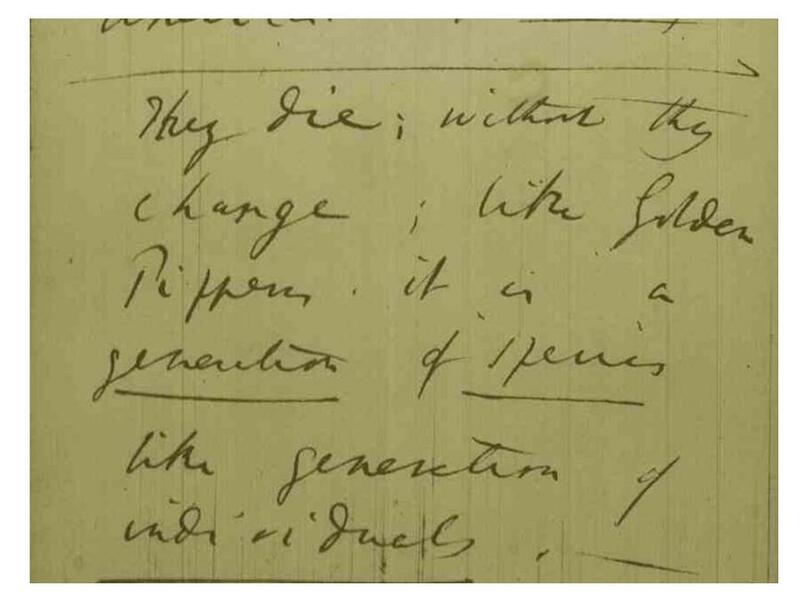 Science swindler Darwin's unpublished notes from 1837 reveal that Matthew's subject of apple trees - was the first he wrote on evolution. Extensive additional evidence proves he reverse-engineered Matthew's discovery to pretend it was his own. Immaculate Deception (AKA The Blessed Virgin Darwin). By Gabriel Woods. Innocent Knowledge Contamination: The spread of unique ideas from Matthew's 1831 book via (a) other published sources on the topic, which failed to cite Matthew as their source, (b) word of mouth and/or correspondence to Darwin by those who read Matthew's book - understood its importance in whole or simply in part - but failed to tell Darwin about the existence of the book. Reckless or Negligent Knowledge Contamination: (a) Darwin read Matthew's book, absorbed many ideas and examples and terms from it, but forgot all about having read it - and never did remember (b) read it and took notes but forgot the source of the notes, (c) was told about ideas from Matthew's book by someone - who understood their importance in whole or simply in part - told they came from a book, but failed to ask the name of the author and book. Deliberate Knowledge Contamination (science fraud): Darwin read Matthew's book, took copious notes, remembered what he had done but always pretended otherwise. Read my peer reviewed science journal article on knowlwdge contamination (Sutton 2016) Here. A Note on Charles Lyell's Amazing (or not as the case may be) links to Matthew's 1831 book. The fact that Loudon, Chambers and Selby, three out of only seven naturalists known to date to have definitely read NTA pre-Origin, played such dynamic roles at the very core of influence and facilitation of Darwin's and Wallace's published work on natural selection can have only one rational explanation—beyond seeking to explain it away as a coincidence upon coincidence upon coincidence pile-up. Namely that it is now established beyond any reasonable doubt that Matthew's discovery influenced both Darwin and Wallace. This finding alone means that Matthew's prior-published discovery and his influence on others undoubtedly fulfills, indeed surpasses, all the conditions, protocols and conventions of scientific priority, thereby satisfying all required criteria for Matthew to be awarded full priority over Darwin and Wallace. In 1831, the Scottish laird, farmer, orchard owner, grain dealer and botanist, Patrick Matthew, authored 'On Naval Timber and Arboriculture.' Matthew's book is universally recognised as the first publication to contain the complete hypothesis of the theory of natural selection. 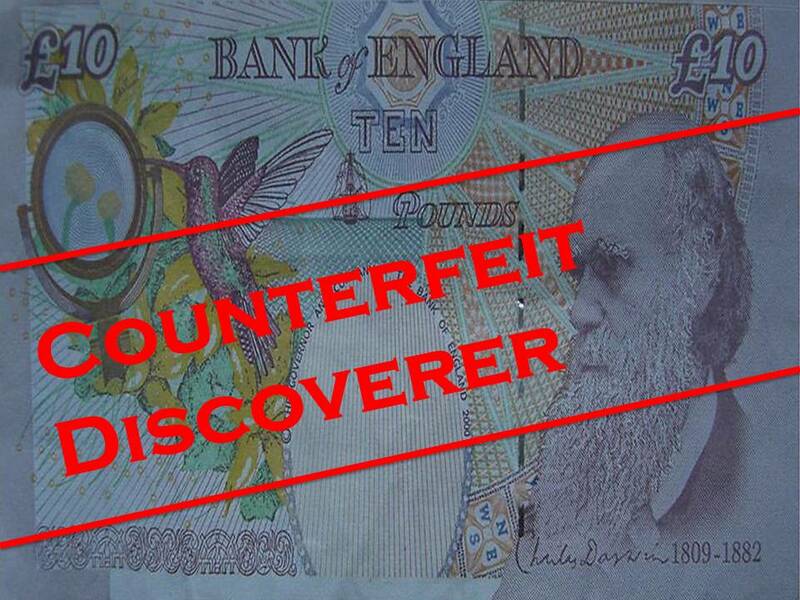 New evidence proves that both Darwin and Wallace lied by pretending they had no prior-knowledge of it; both committed science fraud by plagiarising Matthew's discovery, his name for it, his examples of the process in nature compared to culture. They even ripped-off his unique creative perspective. Read the book that changed the history of the discovery of natural selection. Prior to the publication of Nullius in 2014, it was universally believed that Charles Darwin told the truth when he wrote in 1860 that apparently no naturalist had read Patrick Matthew's 1831 book, which contained the full theory of natural selection. Nullius in Verba: Darwin's greatest secret is the hard-fact-led mythbusting book that re-wrote the history of the discovery of natural selection with new BigData made discoveries of the once hidden books that reveal who Darwin and Wallace knew who really did read Patrick Matthew's prior publication of the full theory of natural selection before Darwin and Wallace supposedly 'independently' replicated it in 1858 with, supposedly, no knowledge of what Matthew had discovered that their friends and influencers had read and actually cited in the literature before influencing them on the same topic!